Incredible location. All the benefits of a country stay in the Alps only 15 minutes from the heart of Salzburg - couldn't ask for better. Comfortable and roomy with outstanding view of the mountains. The property, part of which is a farm, is beautiful, with lovely views in every direction. Our apartment was only finished a year ago, so everything was in good condition. Some windows have screens, which is great. There are two combination heater/fans. It is a very pleasant and comfortable place to stay. 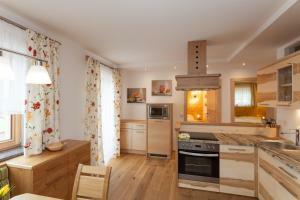 A very nice and cozy place with updated/high-quality appliances and beautiful mountain views. 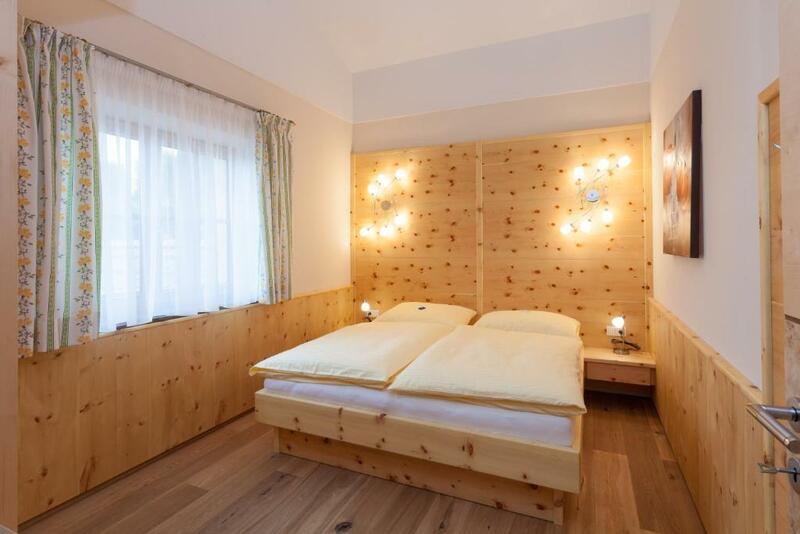 Great value compared to hotels in Salzburg, which is only a 15 min drive away. Fantastic stay!! Very comfortable and accommodating. The location was superb and the environment very peaceful. We will always try to book this property when we stay in Salzburg. Thank you so very much! 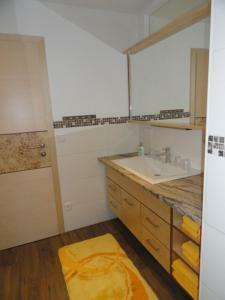 The apartment is beautifully decorated, and is well equipped. The beds are comfortable and the bathroom is huge. The kitchen and dining space is definitely the centre piece. The view from the balcony is beautiful. Beautiful view and good location! How a lovely house! Perfect accomodation, marvellous surroundings and Maria was helpful and freandly! Good location to visit Salzburg, Berchtesgaden area, or to hike around. Super view on surrounding mountains and rural area around! Comfortable, spacious and quiet apartments equipped with all that is needed for the family or group of friends. Promo materials about the region available on place. I is very quiet and private place. Great to escape from daily running. Brilliant for summer or winter holidays to. 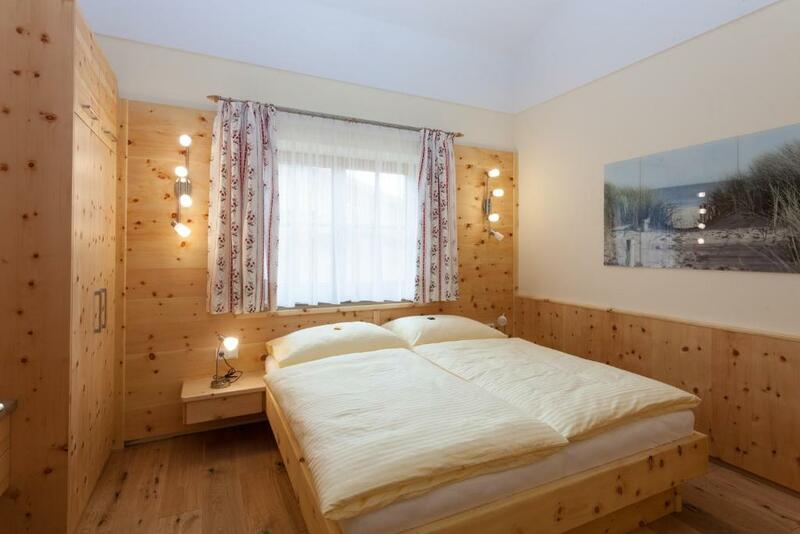 Lock in a great price for Gut Mitterlehen – rated 9.7 by recent guests! 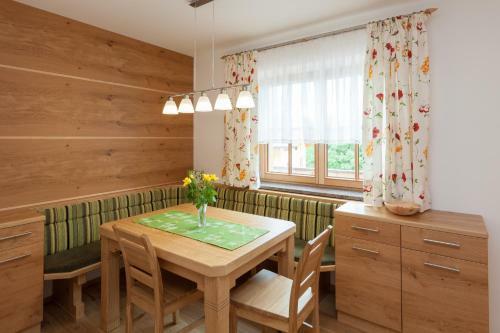 Located in a quiet location a 3-minute drive from Elsbethen and a 10-minute drive from Salzburg, Gut Mitterlehen is a self-catering apartment with free WiFi access 2 mi from Hellbrunn Palace & Trick Fountains. 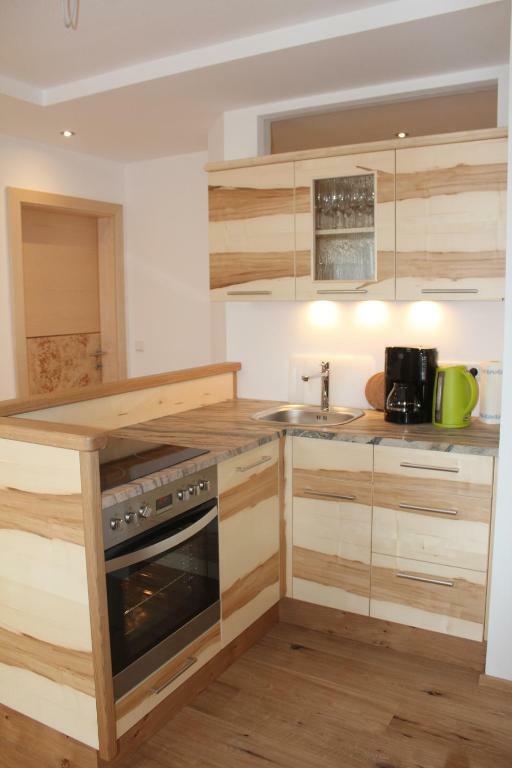 The apartment is furnished in a landhouse-style and features a fully equipped kitchen with seating area, 2 bedrooms with a satellite flat-screen TV each, a balcony with views of the mountain range and a bathroom. 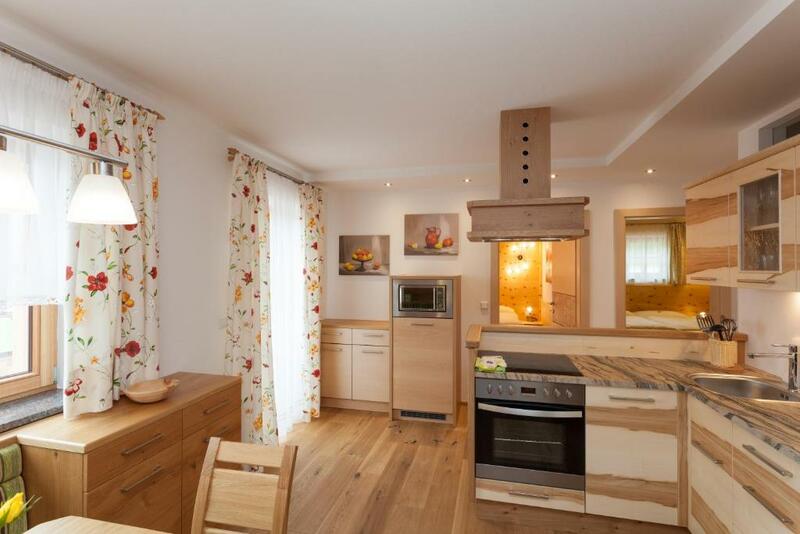 There is a Spar supermarket located 2.5 mi from Gut Mitterlehen and dining is possible in the Gasthof die Ramsau restaurant 1.9 mi from the property. Guests can relax in a shared lounge and children can play on a playground. Ski storage is available and activities that can be enjoyed in the surrounding area include skiing, cycling and hiking. The nearest public bus stop is about 40-minutes walk away. Salzburg Süd Train Station is 2.1 mi away, and the Salzburg W. A. Mozart Airport is located 12 mi from the property. Free parking is possible at the apartment. 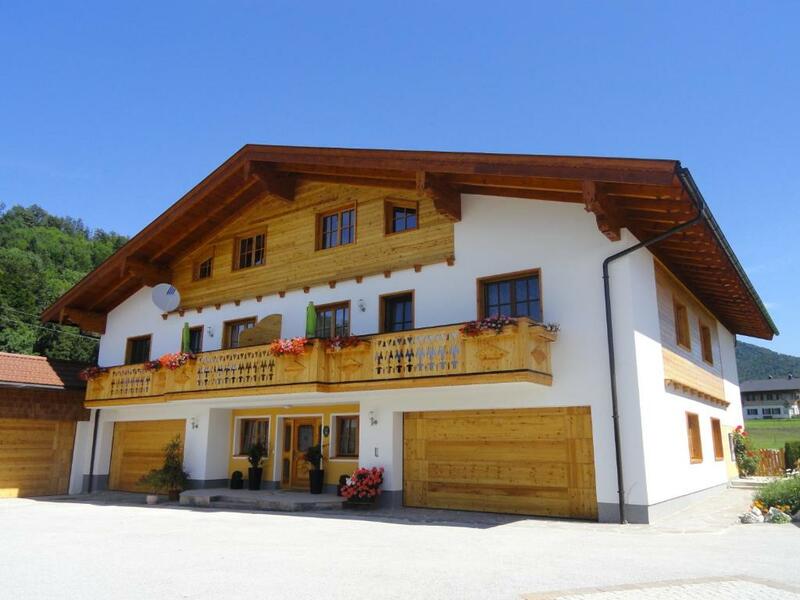 This property also has one of the top-rated locations in Elsbethen! Guests are happier about it compared to other properties in the area. This property is also rated for the best value in Elsbethen! Guests are getting more for their money when compared to other properties in this city. When would you like to stay at Gut Mitterlehen? This apartment has a microwave, balcony and oven. 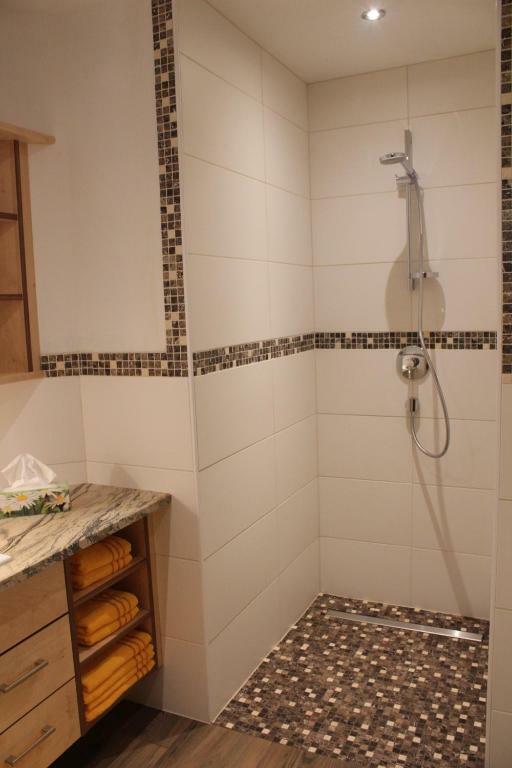 Upon request and at surcharge an additional double bedroom and single bedroom with private bathroom can be booked. Bei uns machen Sie Urlaub auf dem Land und sind doch in zehn Minuten mit dem Auto in der Stadt Salzburg. 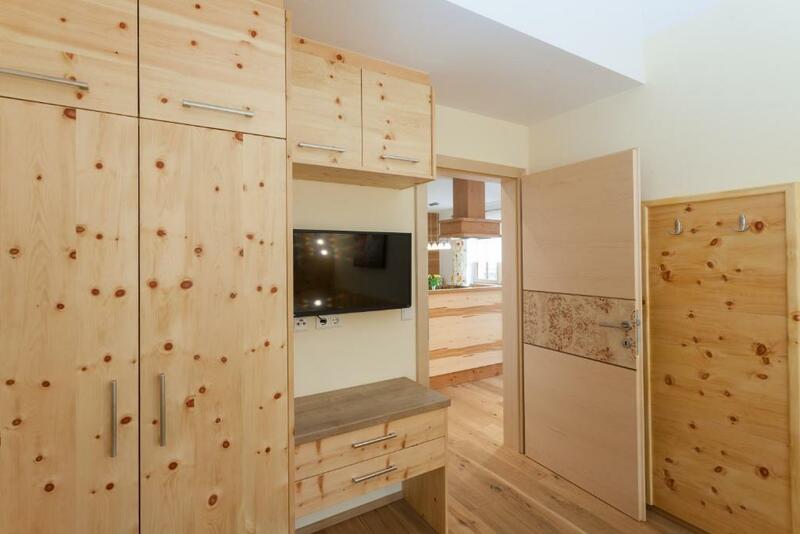 Neben dem Apartmenthaus befindet sich unsere kleine Landwirtschaft. Hier können Sie Hochlandrinder, Schafe, Islandpferde, Katzen, Hühner und unseren Hofhund Timmy kennenlernen. House Rules Gut Mitterlehen takes special requests – add in the next step! Please inform the property in advance about the number of guests arriving with you. Special rates for children apply. Please request this beforehand directly at the property. Please inform Gut Mitterlehen of your expected arrival time in advance. You can use the Special Requests box when booking, or contact the property directly using the contact details in your confirmation. We had a lot of mosquitoes this week, only one window had a mosquito net and it was not properly attached to the window, so it was hard to ventilate the apartment in the evening. The curtains in the bedroom are very beautiful, but ineffective, we woke up at first light. No shower door which made it difficult to stop the water going onto the bathroom main floor. The balcony overlooking the countryside. There is no sofa or lounge area in the apartment. The lounge is on the landing of the stairs, right outside the doors of all the apartments on each floor. If people were using it and talking and laughing, every apartment would hear them. The road is very steep and winding. Payment only by cash. Object is located a bit aside, so car is highly recommended, otherwise taxi or 45 minutes walk to the closest bus stop. We had a wonderful time. The apartments were realy nice. The host was helpful and very kind. The view from the balcony was stunning. You do need to get a taxi from the place to the main city. No other way down. Roughly 17-20 Euros each way. Apartment fully equipped. Great shower and heating was top notch.